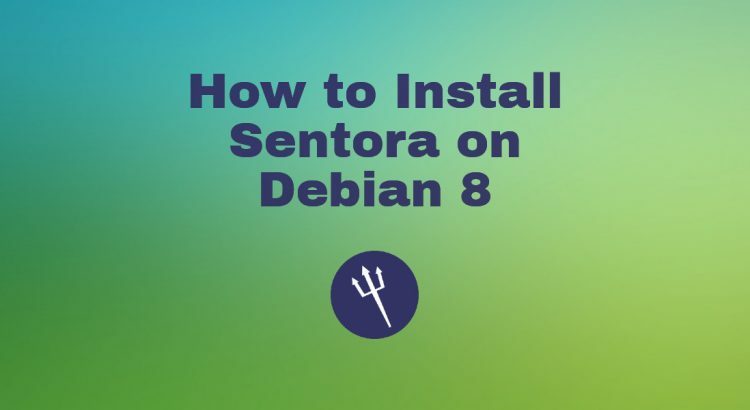 In this tutorial, we will show you how to install Sentora on a Debian 8 VPS. 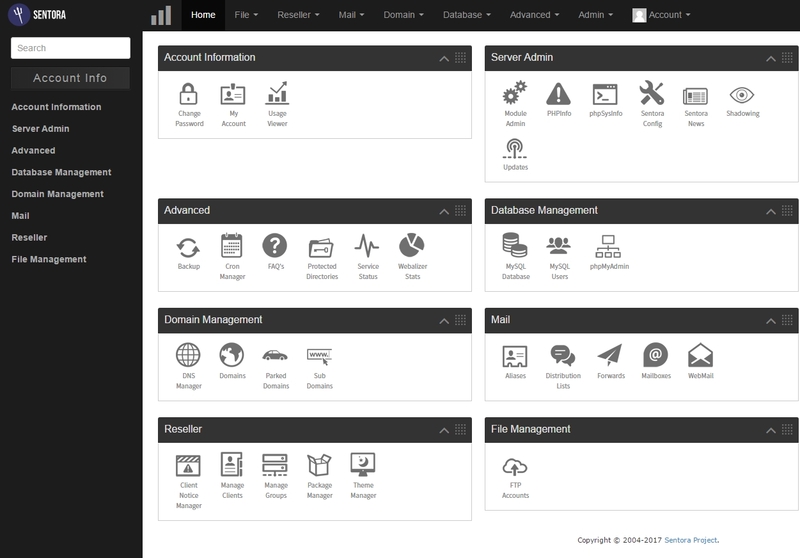 Sentora is a web-based hosting control panel which is very easy to install and use. Select the geographic area in which you live so that time zone rules can be set correctly and click ‘Ok’. Select the city or region corresponding to your time zone. Enter (or confirm) the public IP for this server. That is it. The Sentora installation is now complete. Log in to Sentora control panel at http://sentora.yourdomain.com and start using it. To start BIND (named service), go to Admin >> Module Admin >> DNS Config >> Services >> Start Service >> click ‘GO’. Go to Mail >> Mailboxes >> Create a new mailbox >> Email Address >> enter your email address and password and click ‘Create’. Create a new FTP account with full access to yourdomain.com directory. Go to Database >> MySQL database >> Create a new MySQL database , enter your new database name and click ‘Create’. Of course, you don’t have to do any of this if you use one of our Software Installation Services, in which case you can simply ask our expert Linux admins to install Sentora for you. They are available 24×7 and will take care of your request immediately.